Perhaps the most absurd charge comes from Veterans Today which describes Assange as “king of the Deep State, European Freemasonry and marriage with Zionism” and alleges that Wikileaks was created to launder Mossad disinformation and enjoys the protection of the Rothschild family. 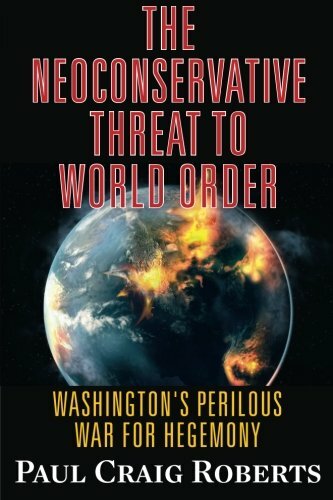 How do those of us who love our country defend it when our government invades on the basis of transparent lies other countries for the sake of profit, when our government commits high treason by attacking the US Constitution, and when our government punishes truth and those who reveal truth? 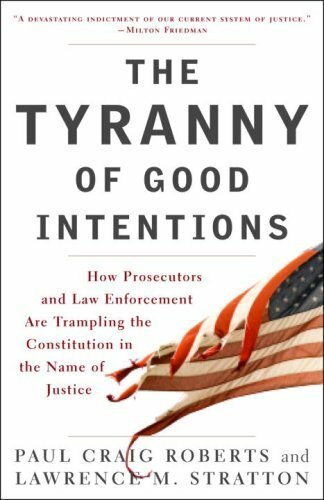 The Tyranny of Good In... Paul Craig Roberts, La... Check Amazon for Pricing. Caitlin Shows How Utterly and Irredeemably Corrupt Are the US and UK Governments.